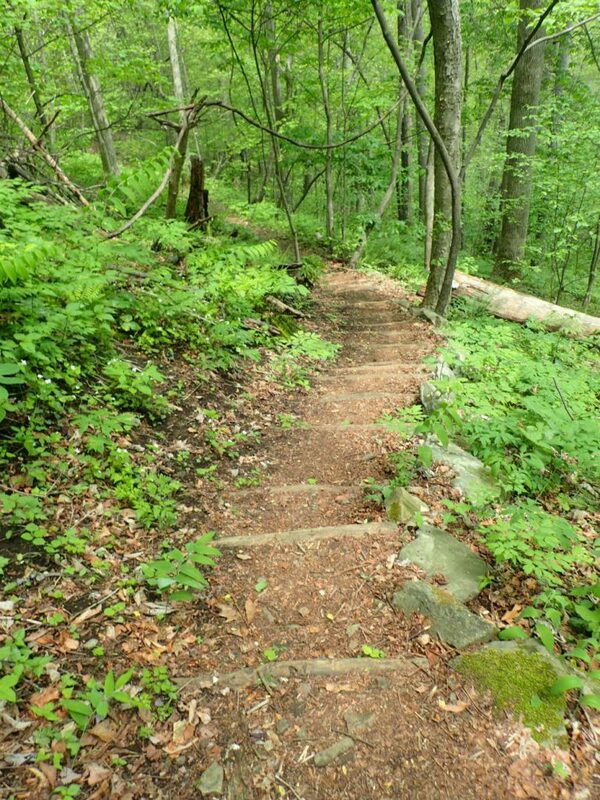 Imagine a loop trail that links Bearwallow Mountain with Blue Ridge Pastures and Florence Nature Preserve. 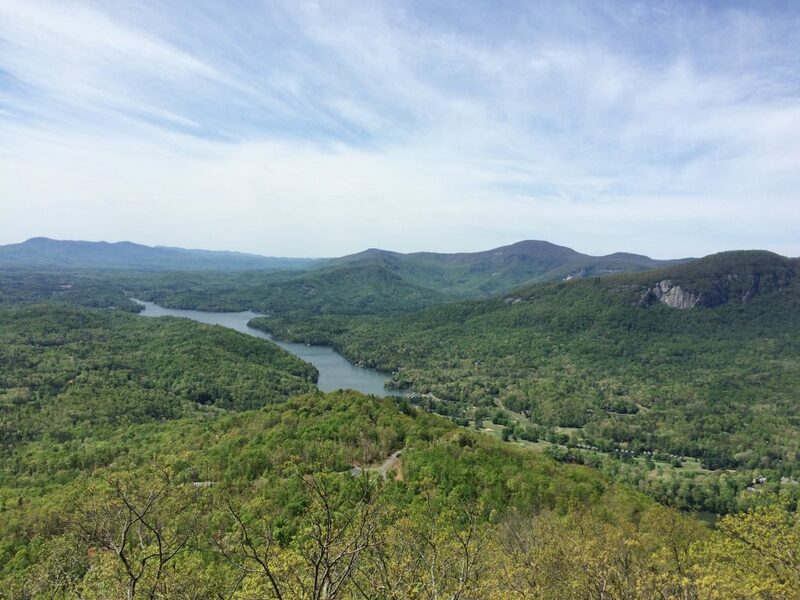 Imagine another loop trail that goes all the way around Lake Lure, with dramatic stops at Youngs Mountain, Eagle Rock and World’s Edge. Getting excited? 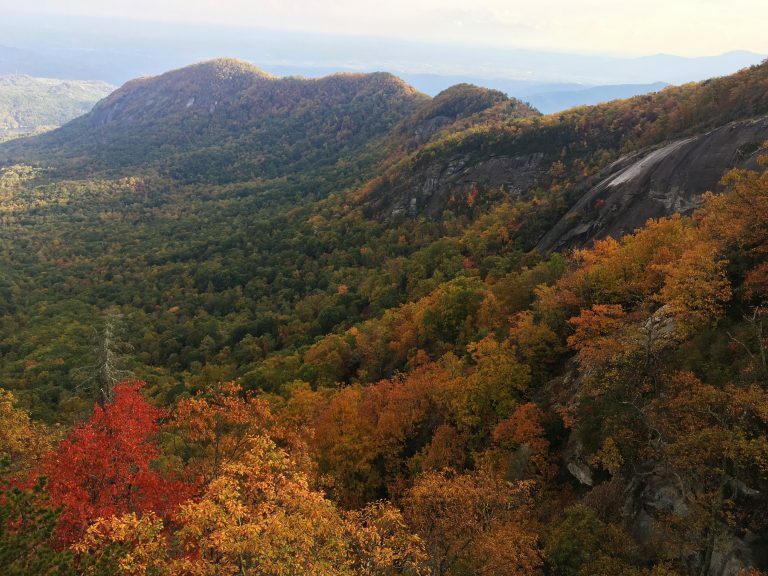 We are—especially now that we’ve come this far toward our vision of a 130+ mile network of connected trails in the Hickory Nut Gorge. So far, 35 miles of trails are open and more are underway. 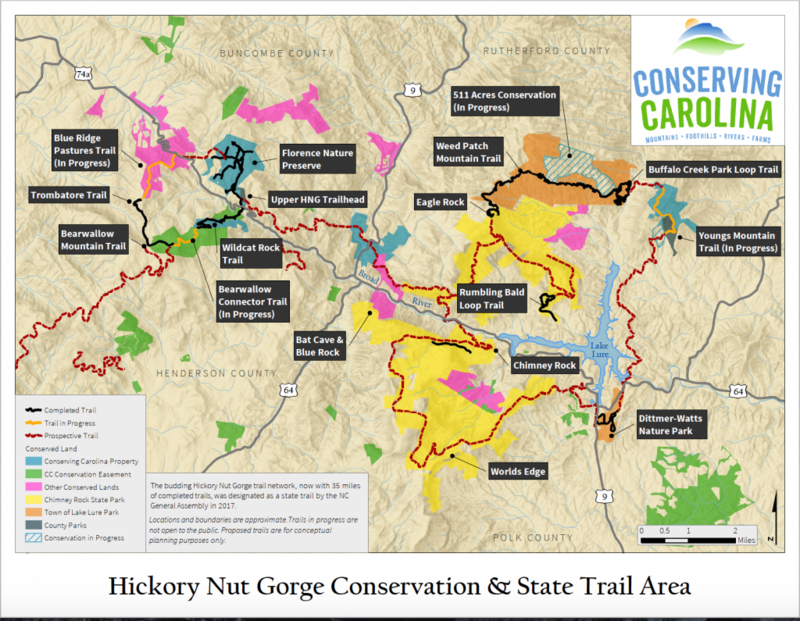 In 2017, the NC General Assembly officially designated this emerging trail network as the Hickory Nut Gorge State Trail. This map shows how the trail network is coming together. Completed trails are shown in black while trails in progress are shown in orange. The red lines show possible routes for new trails that would connect this exciting new long trail. Please note that trails in progress are not open to the public. Prospective trails are shown for conceptual planning purposed only. With the support of our members, Conserving Carolina has helped create some of our region’s most beloved public lands. Now, we’re asking you to help us create the 100+ mile Hickory Nut Gorge State Trail. Thank you for helping to protect great places to get outside!